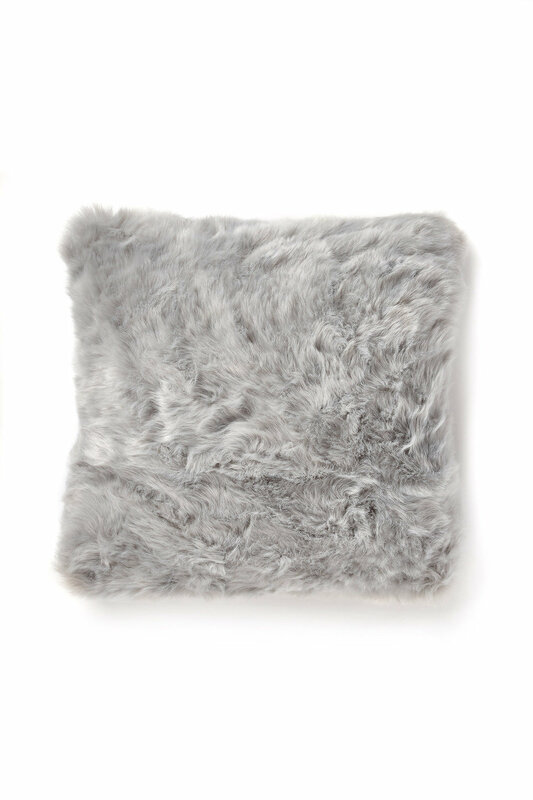 Stock Low : 708 items left. 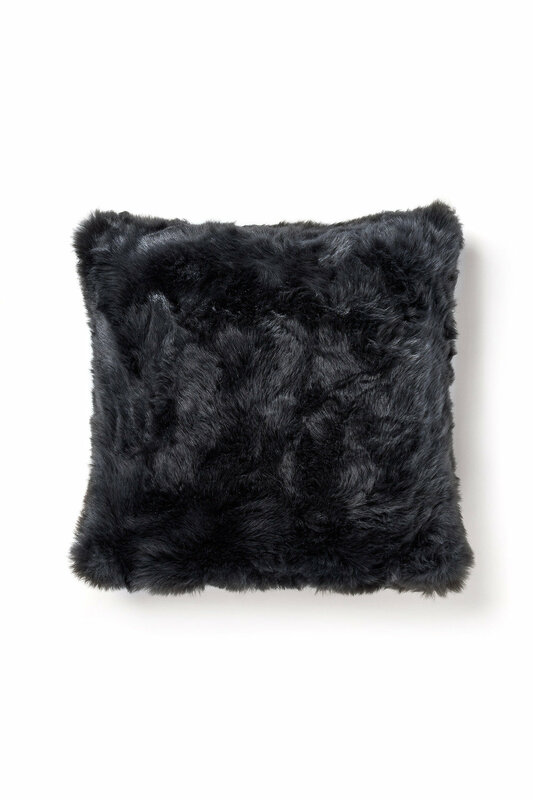 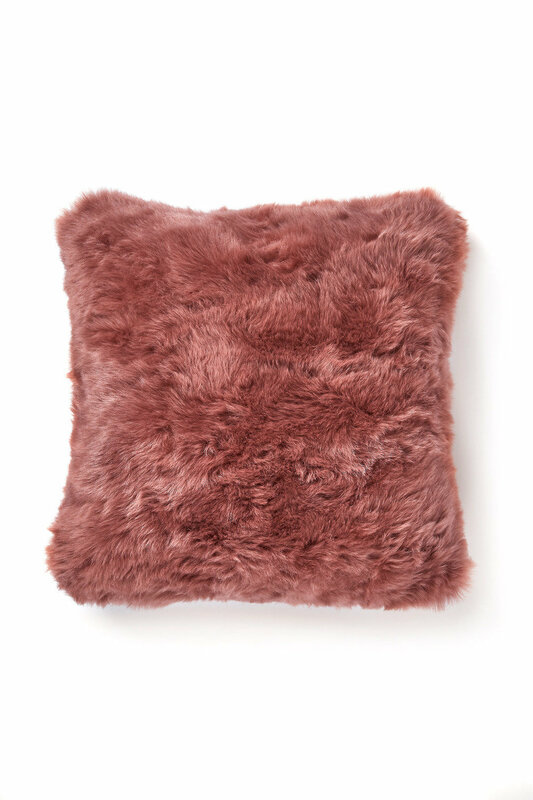 Add style and comfort to your home with the plush Coloured Faux Fur Cushion. Made from acrylic with a removable polyester inner, these cushions add plush decoration to any room. 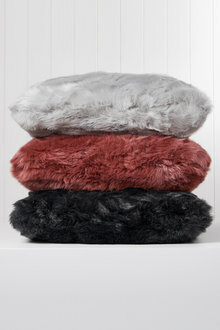 Great as stand alone piece or pair with a matching-coloured Plain Faux Fur Throw.